We provide free and confidential sexual health, contraception and HIV services in Plymouth. Service update: We are currently experiencing very high demand in the morning ‘walk-in and wait’ clinic (8.30 – 10.30am weekdays). We do our very best to see everybody that comes. But please come prepared for a waiting time of up to 2-3 hours on busy mornings. Something to read is useful, and we have free WiFI. As an alternative to coming to see us in a clinic, you could use our SHiP online testing service – ideal if you do not have any symptoms. Answer a few questions about yourself and we will send the right test for you. Results will be sent by SMS. All responses are encrypted and confidential. 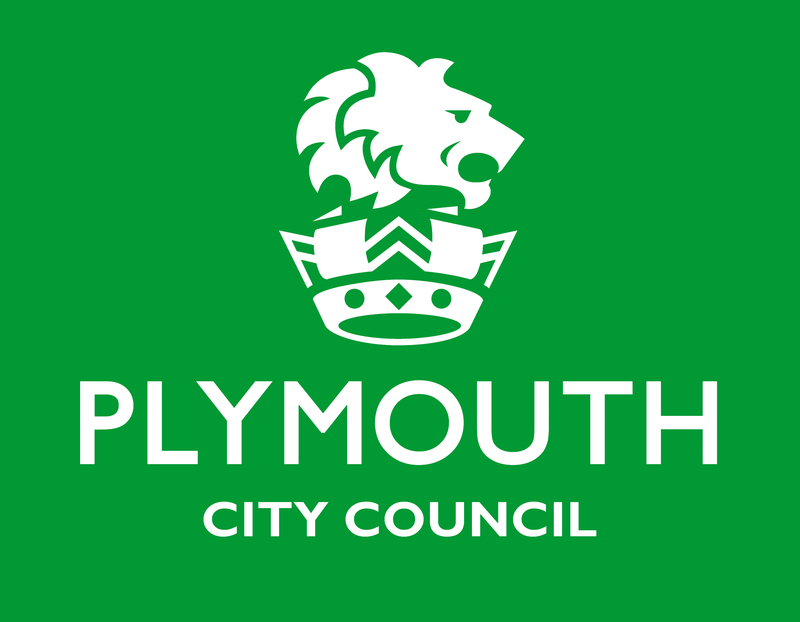 Plymouth City Council, Livewell Southwest, The Zone and the Eddystone Trust.